It is no secret that the urbane ways of digital marketing have forever changed the way we function. From shopping, to getting some insight on the news; ecommerce has influenced our lives in a seemingly intriguing manner. Individuals born in the new age will surely have no idea about how marketers have strived in the 90’s with only having access to old fashioned gadgets. The dominancy of Ecommerce has been notable in the recent years and it is yet to take the entirety of the world by storm. 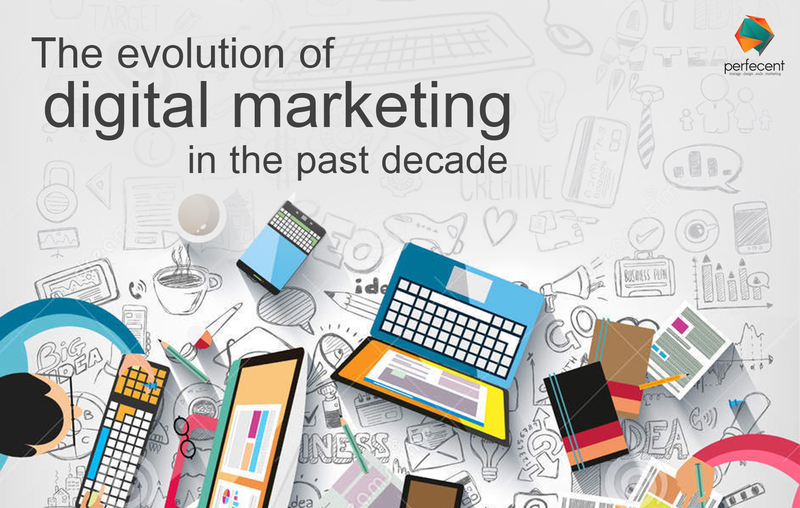 Read ahead to get some insight on the striking evolution of digital media. It is nothing but truth behind the fact that the ease of access digital media has allowed us and is continuing to, has reshaped the way we run our chores. It is due to the efforts of online marketing giants like: Amazon and eBay that we can shop whatever we want, whenever we want. Before the wave of digital media took us by storm, humans were immune to the idea of normally viewing, shopping and paying for their desired products. So yeah it is that easier now; thanks to digital marketing. Surely one of the most essential steps towards the rapid growth of this industry is making everything mobile compatible. Responsive web design is a feature that is noticeable in almost any illustrious firm. Mobile based applications like: Flipkart and EBay are probably the most successful creations of their respective developers. Changing the concepts of the consumer base forever, companies have made use of push notifications to notify their respective consumers about their ongoing and evolving services. Firms make mammoth use of this method for promotion. The percentage of prospects engaged with brands has sizably changed in just a short period (numerically around 10 years). So if you are not already a mobile based company, it is never too late to change. Online marketing was already put into use way before this age that is sizably influenced by digital media. But what is staggering is the fact that how rapidly online marketing has evolved and how efficacious it has been during that period. Various advertisement, promotion, entertainment and communication platforms are flooded by numerous marketers trying to sell you anything, however they can. Ground-breaking ideas like virtual and augmented reality do not come as confounding innovations. Mainstream as they are, they are being used commercially by retailers to provide the consumers with an efficient yet stimulating way of shopping. VR headsets; regarding the subject of shopping allow the customers to virtually walk through aisles and browse through the desired items in 3D and 2D. The most vital element in this build is that the entire thing is sight based. There is absolutely no use of hands and this is where we can say that digital marketing has surely taken one of its greatest leaps ever into the future.